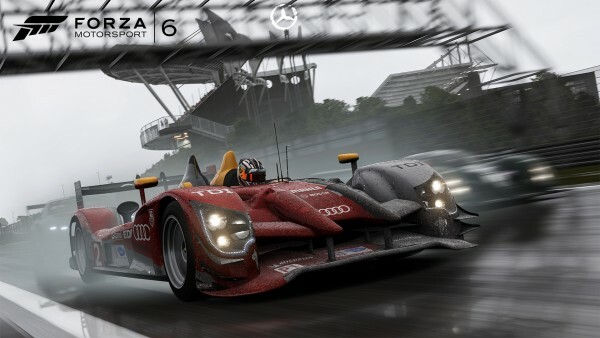 It won’t be a Microsoft conference without a Forza segment, and gamescom 2015’s Forza 6 showing was its best yet. Forza 6 developer Turn 10 sent Dan Greenawalt to Germany for Microsoft’s gamescom 2015 briefing. This year’s game will be the first ever to include night racing – a feature fans have been asking for for ages, as well as rain. Rain affects cars in many different ways, and Turn 10 made sure to document everything to try and simulate it in-game as accurately as possible. In addition to the graphical and gameplay improvements, we got a glimpse into a new multiplayer mode called Forza Race Leagues. 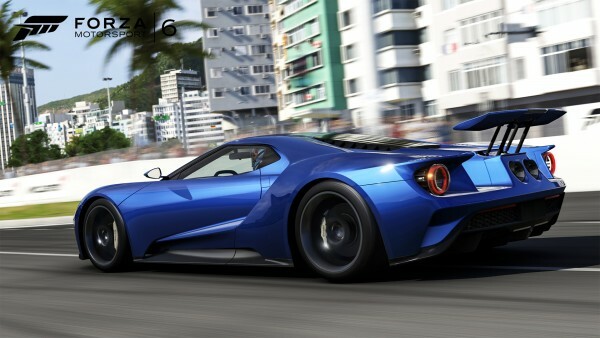 The mode groups together players of equal skill levels into driver divisions to take on pre-scheduled races that feature leaderboards and credit rewards. Similar to Halo 5’s skill system, you will have to play regularly to keep your leaderboard rating. 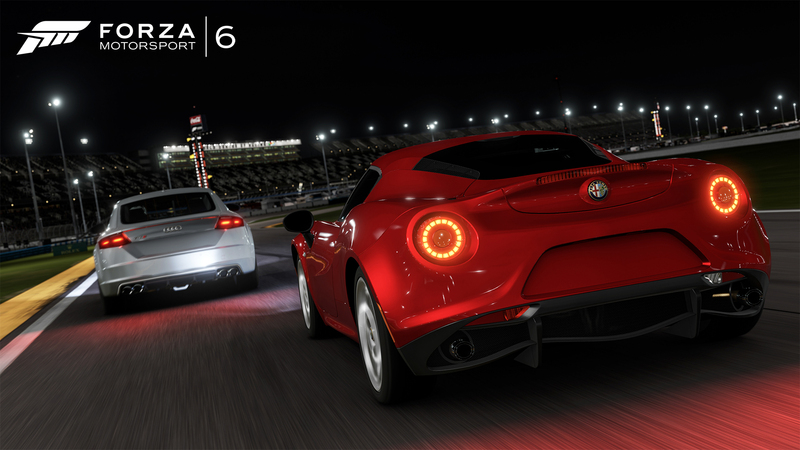 Forza 6 is out September 15 on Xbox One.